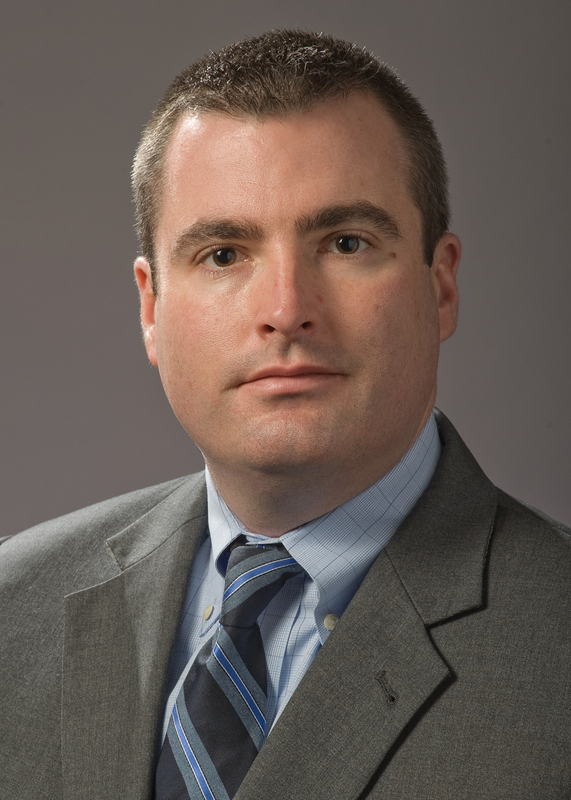 Daniel E. Blakesley is an associate in the law firm and was admitted to the Massachusetts Bar in 2011. The focus of his practice is within various areas of personal injury law. In addition to advocating for injured workers before the Department of Industrial Accidents, Attorney Blakesley also represents clients who have been injured through medical malpractice, car accidents and slip and fall accidents. Prior to joining the firm, Attorney Blakesley spent ten years working as a claims adjuster for a major Massachusetts workers' compensation insurer. His experience gives him valuable insight into the reasoning behind the insurers' methodology and valuation of claims. A highly skilled negotiator and implacable advocate, Attorney Blakesley is able to identify the issues of each individual case to determine the precise course of action that is required to get his clients the benefits to which they are entitled. Attorney Blakesley graduated from Boston College with a Bachelor of Arts degree in 2001 before obtaining the degree of Juris Doctor from Suffolk University in 2011. He is admitted to practice in Massachusetts and is a member of the Massachusetts Bar Association, the Hampden County Bar Association and the Massachusetts Academy of Trial Attorneys.